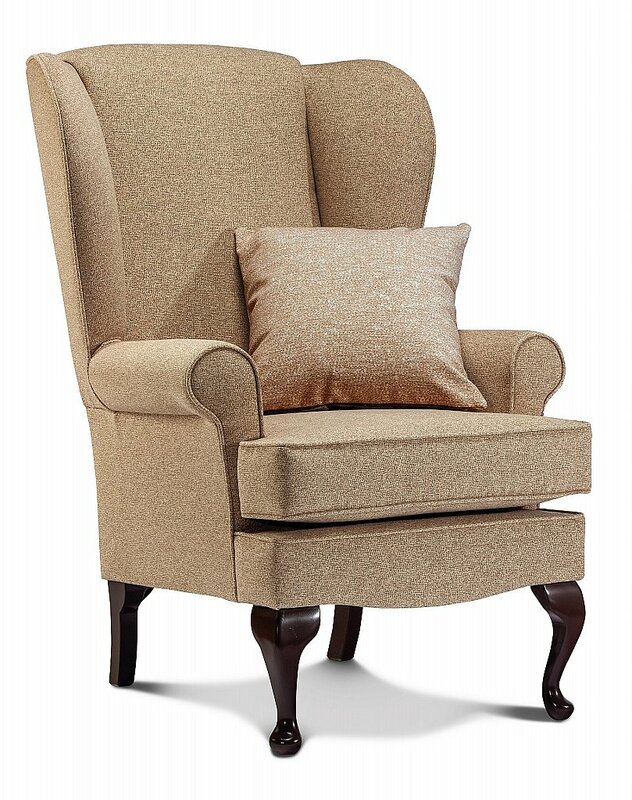 The original Sherborne Wing Chair, High Seat Chair and Settee are still going strong over thirty years since their introduction. With excellent lumbar support. Choice of legs in Mahogany or Walnut finish. I would like more information about Westminster Chair by Sherborne.